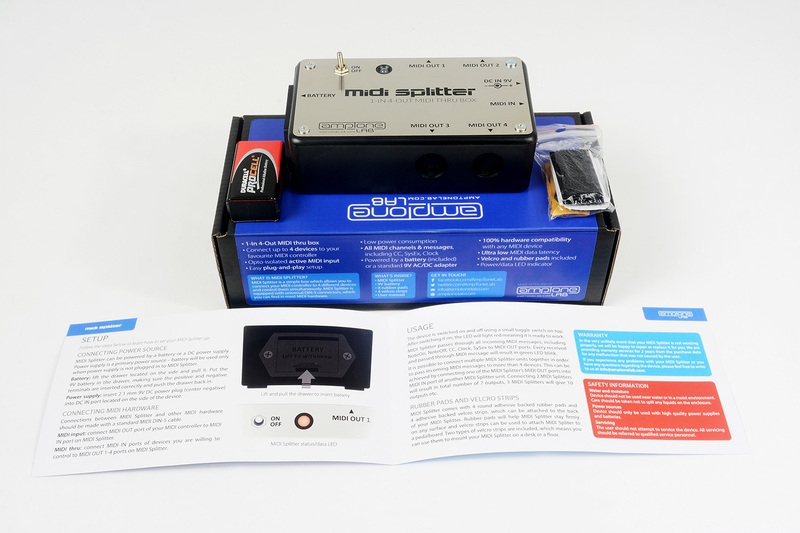 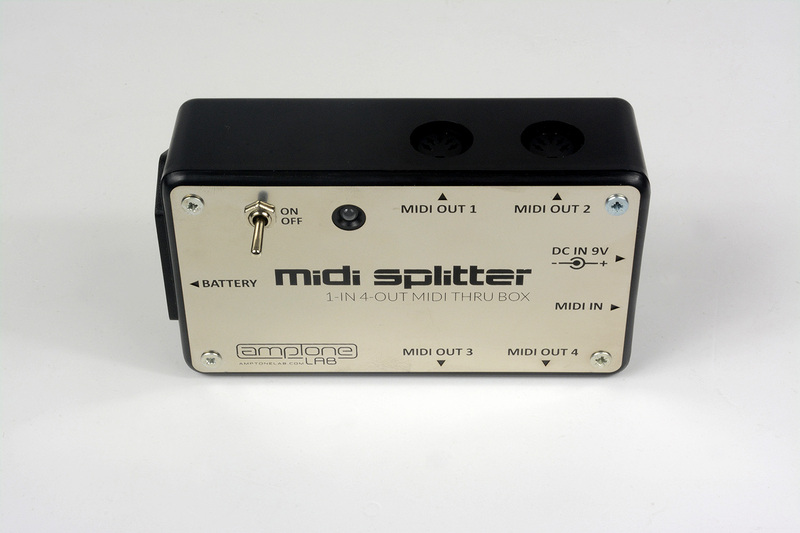 MIDI Splitter is a 1-in 4-out MIDI thru device which allows you to connect your computer or MIDI controller to 4 different devices and control them simultaneously. 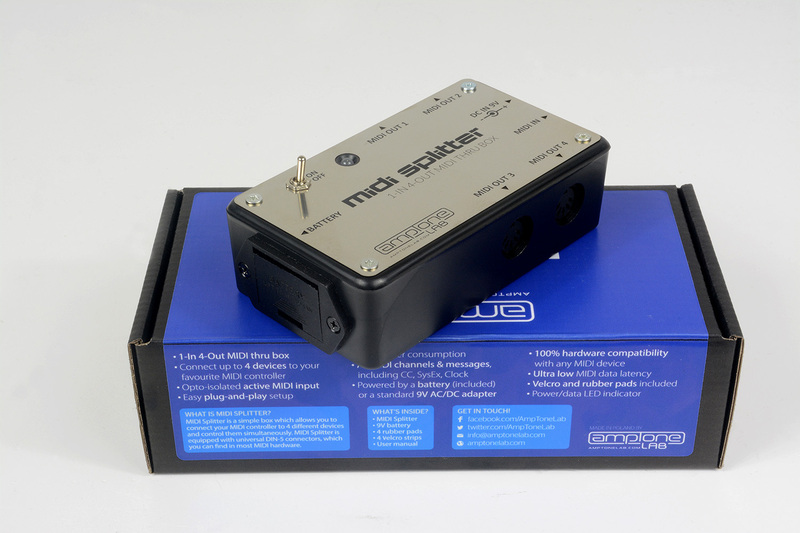 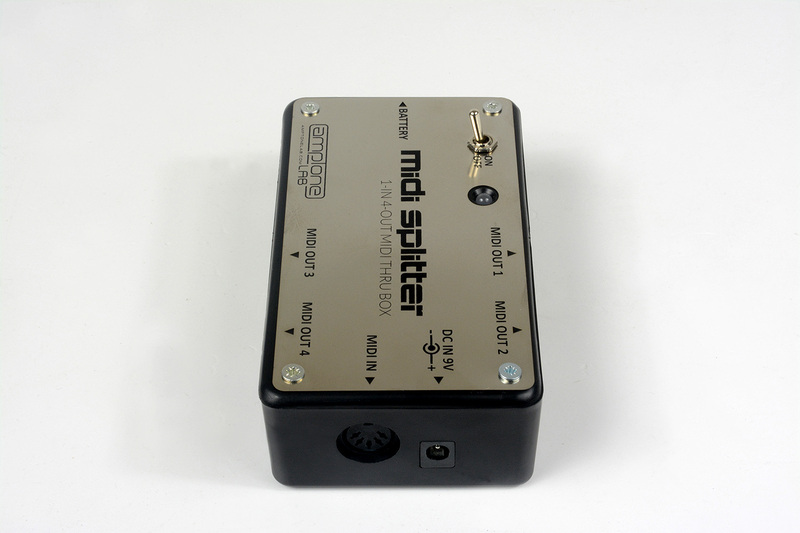 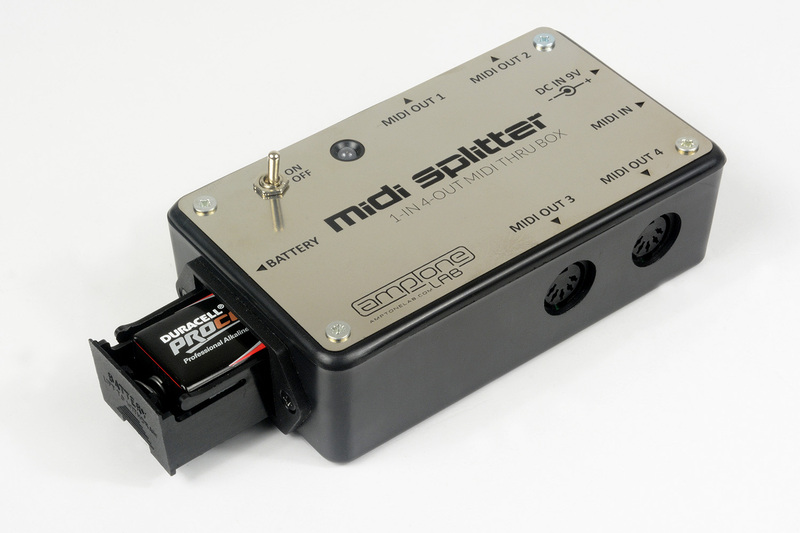 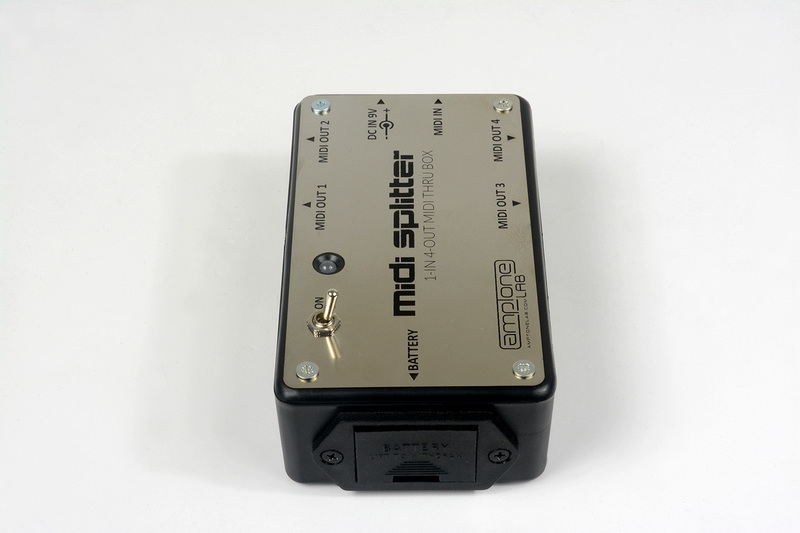 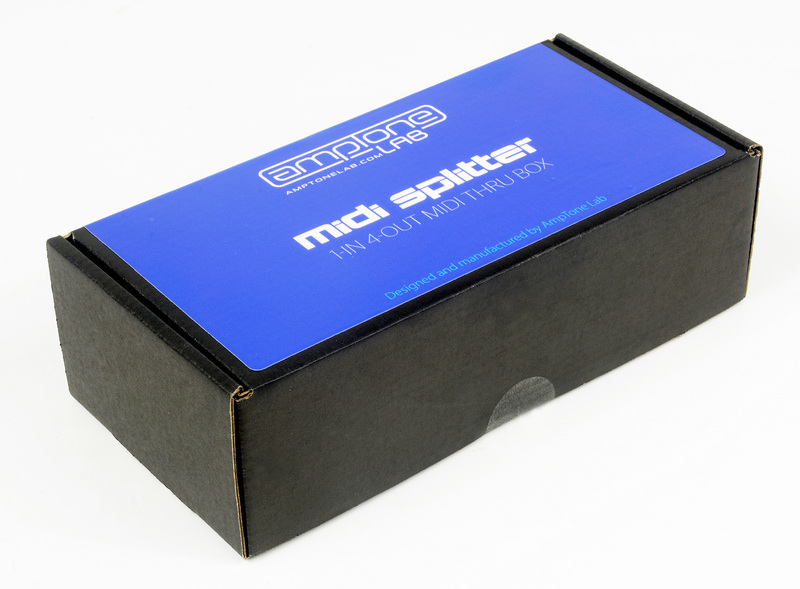 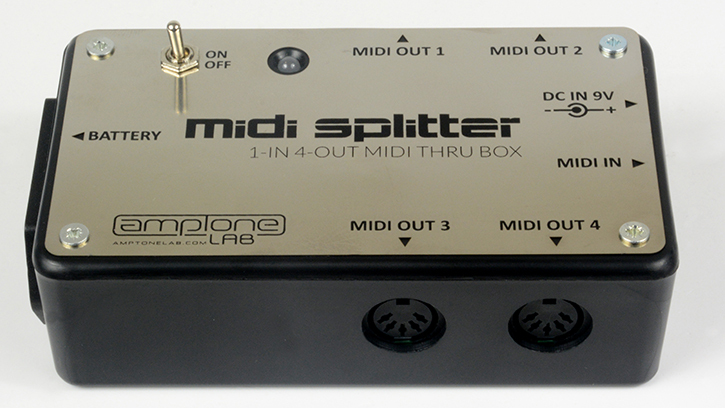 MIDI Splitter is equipped with the universal 5-pin MIDI connectors, which you can find in almost every MIDI hardware. 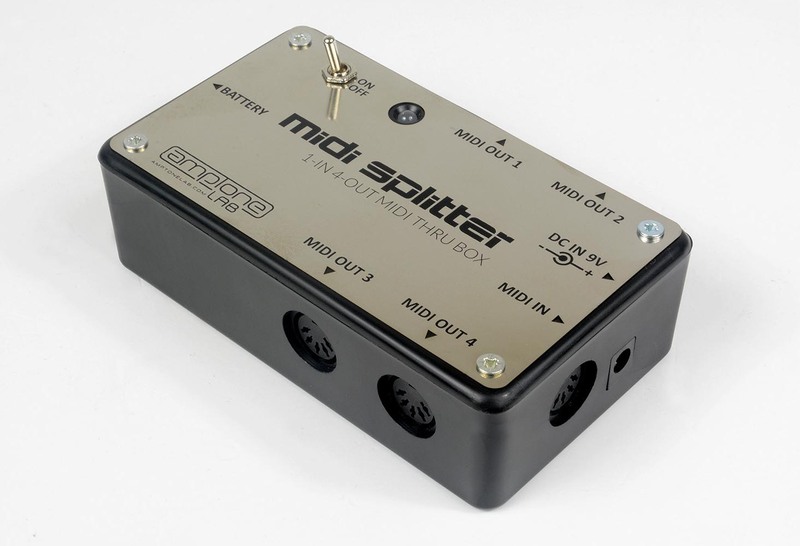 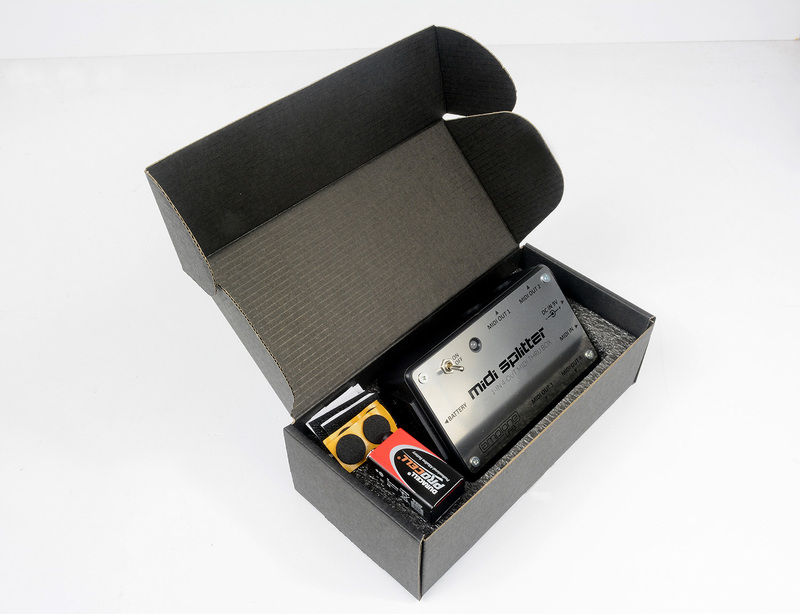 It can be powered by a battery or a power supply, which makes MIDI Splitter the ultimate portable solution.